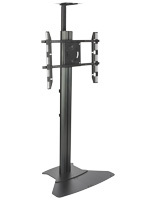 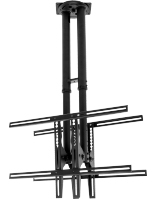 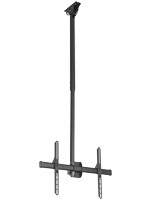 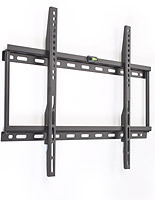 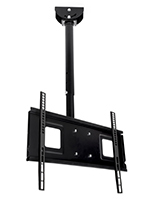 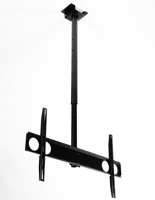 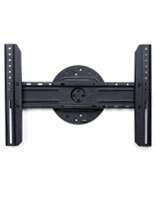 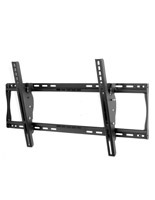 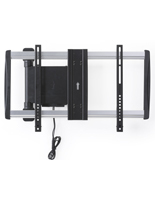 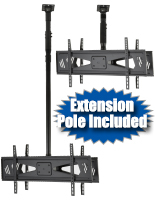 Hang your flat screen in a clean and modern way using a fixture from this 48 inch TV wall mount selection! 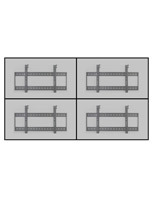 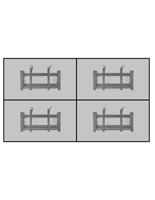 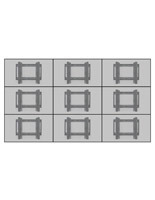 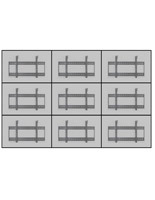 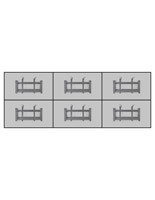 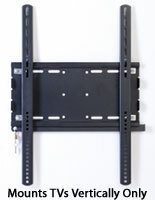 Take the guess work out of choosing a bracket and shop by screen size! 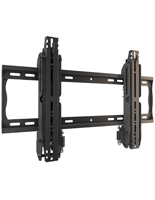 All you have to do is confirm your 48 inch screen has the same VESA specifications as your chosen mount and you’re ready to go. 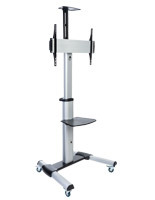 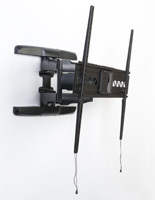 Wall mounts are a popular bracket choice, however ceiling and desk mounts are also available. 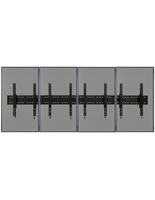 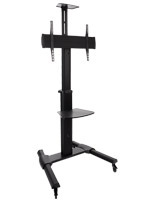 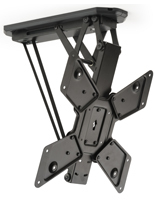 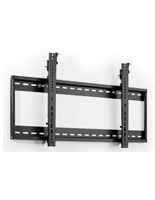 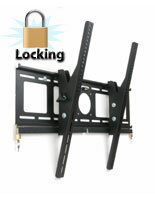 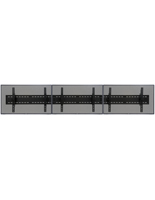 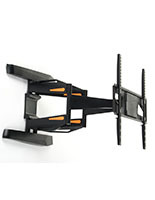 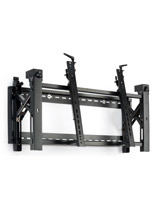 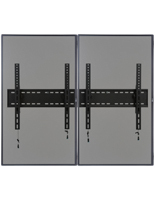 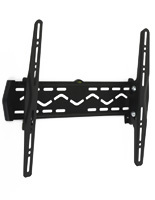 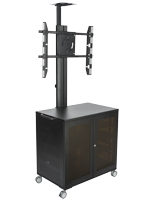 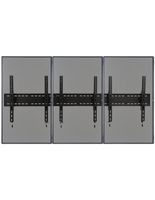 This 48” flat screen bracket selection offers more than just durable fixtures for holding your television. 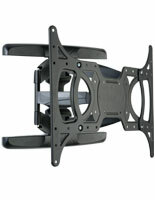 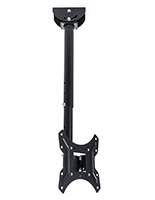 Many of our mounts come with special features such as tilting, swiveling, panning, rotating, and full motion abilities. 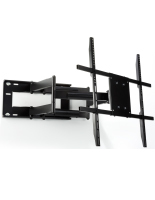 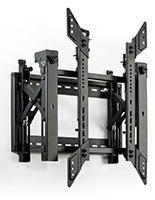 The best movement capabilities for you and your TV mount will depend on how you will use your flat screen, as well as where you will hang it. 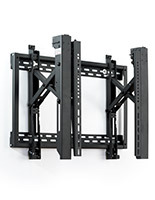 Tilt brackets, for example, are ideal for use high up on walls in office break rooms or school hallways so they can be easily seen. 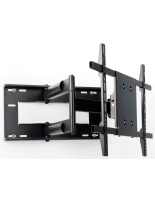 Full motion, swiveling mounts are great for use in family rooms because they can be pulled out from the wall and adjusted to find the perfect Netflix viewing position. 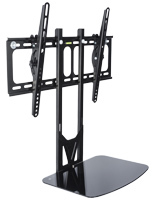 Even our 48 inch monitor mounts are perfect for office desks! 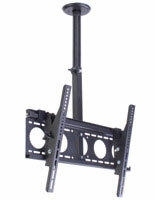 Some models come with articulating arms and duel mounting brackets for more workspace, comfort, and productivity! 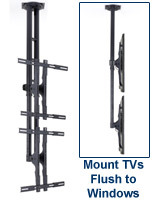 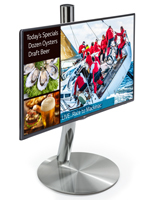 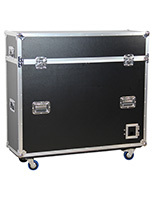 We offer a wide selection of mounts so our valued customers can always find what they need!